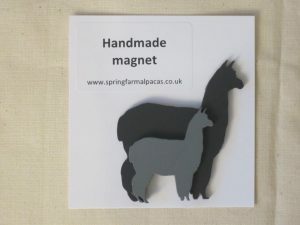 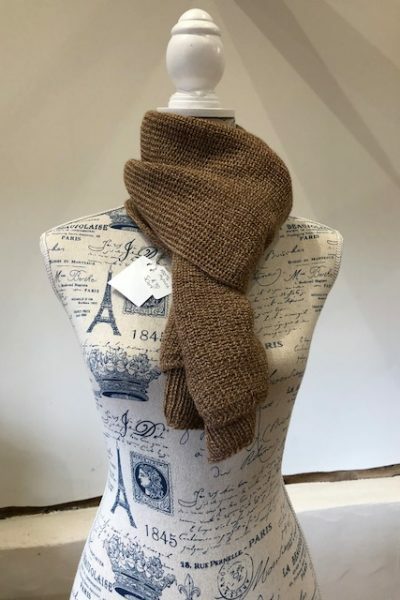 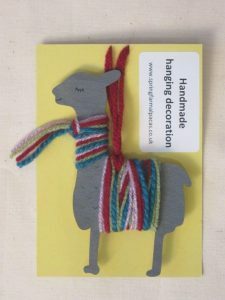 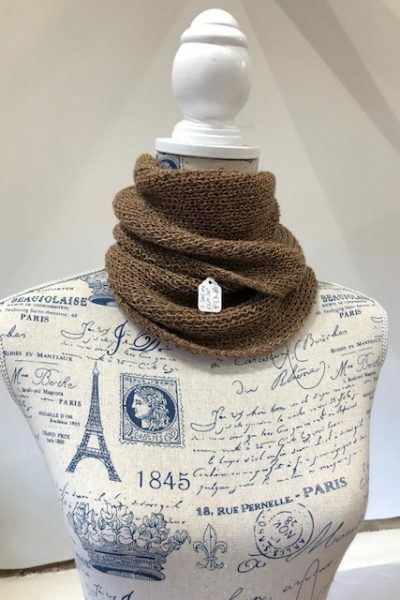 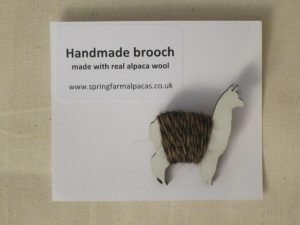 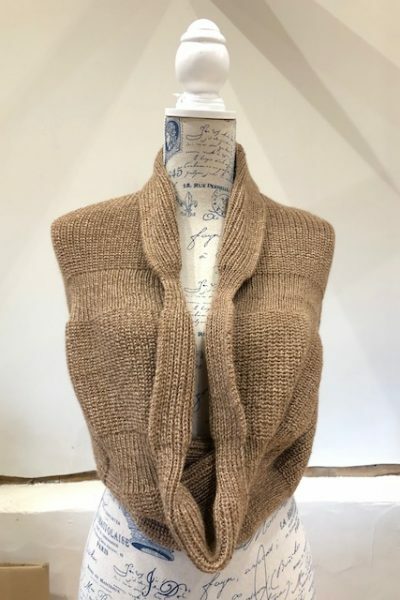 We have set up a small shop where you can buy lots of alpaca related gifts and fibre products - using our own Spring Farm fibre and hand made alpaca gifts. 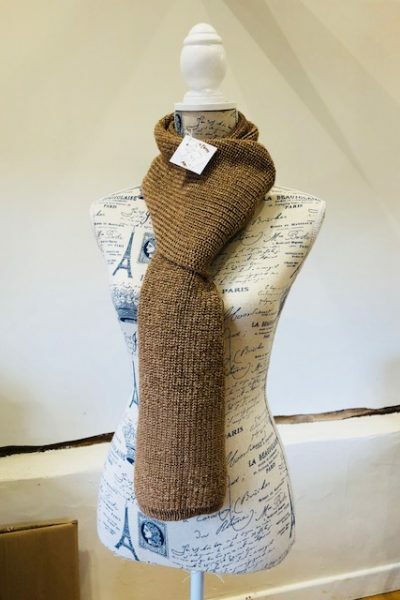 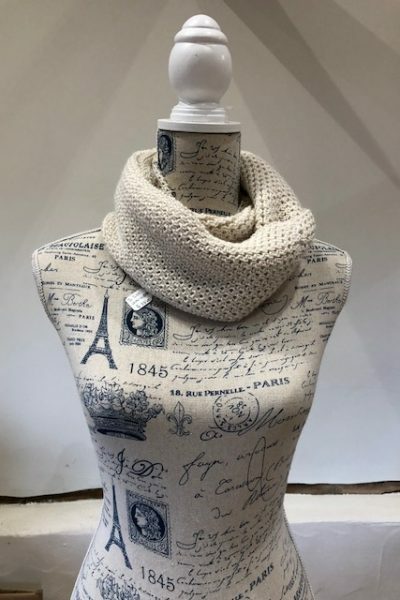 We use 100% Spring Farm alpaca fibre in our luxury cowls, scarves, ponchos, shawls and gloves. 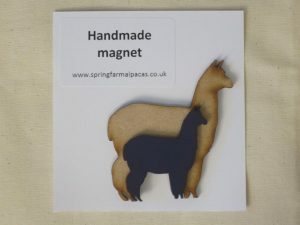 For the gifts, we hand make these on farm and can currently offer bag charms, brooches, hanging decorations and fridge magnets. 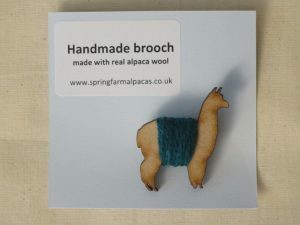 You can also adopt an alpaca there too! 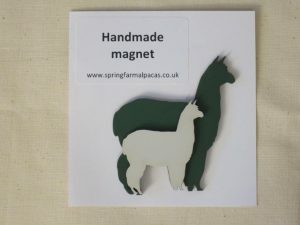 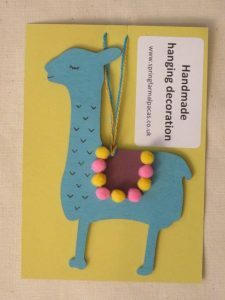 You are very welcome to visit our shop when you are here for an alpaca walk (just be aware, they must be pre-booked) but in addition we have also set up a shop on Etsy for when you just need that special gift and are not coming for an alpaca walk. 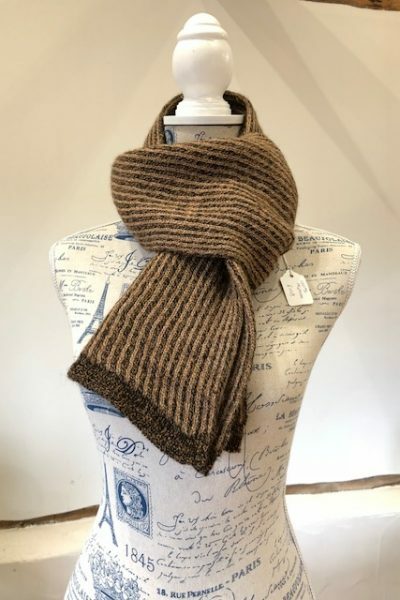 Etsy, if you have not come across it before, specialises in handcrafted, vintage, custom and unique goods for sale - and we fit into three of those categories - although I sometimes feel a bit "vintage" too! 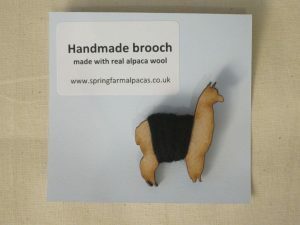 To give you a taste of what we are offering in our alpaca shop on Etsy, here are a few of the 100% Spring Farm fibre items for sale below (but please bear in mind its always changing due to sales). 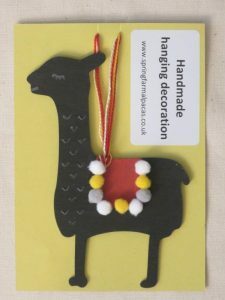 We are constantly updating what's on the shop so best to look on Etsy as to what is currently available and you can also order there!